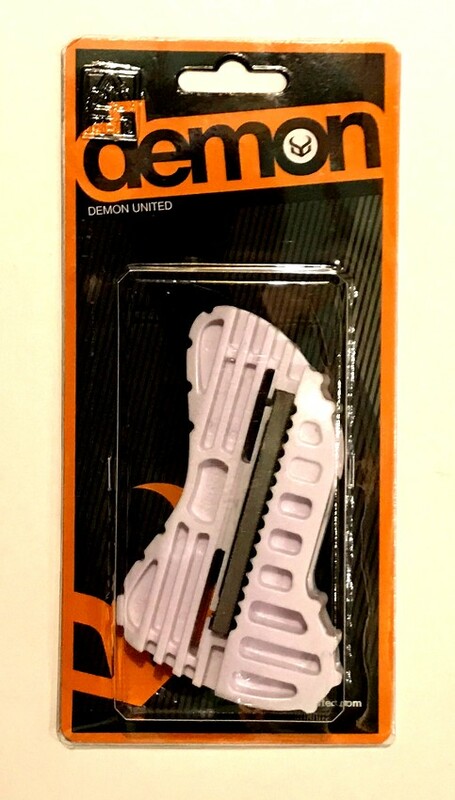 The Demon DS7100 Edge Tuner Tool is for Snowboard or Ski. This is the perfect tool for de-burring and re-tuning your edges. A clean sharp edge means a faster ride! 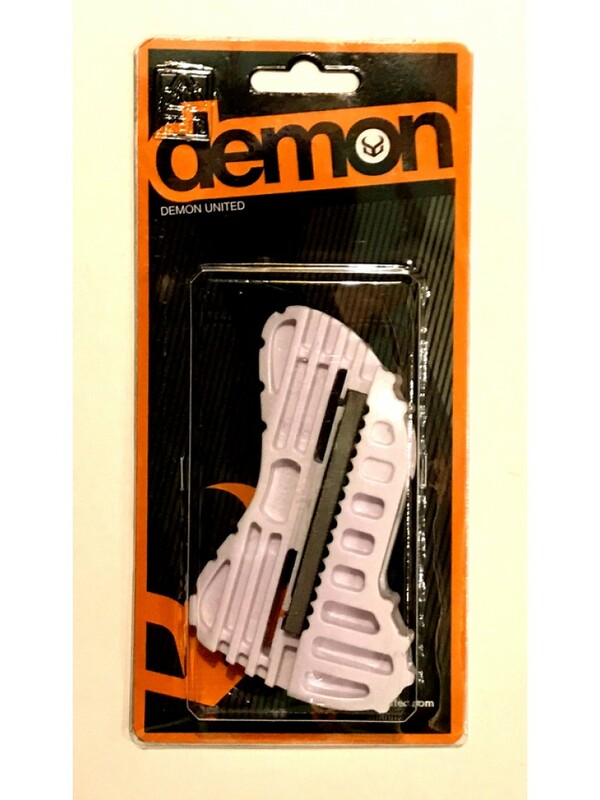 The Demon Edge Tuner is the perfect way to keep your edges, on any snowboard or skis, really sharp and free from rust. It will quickly remove any nicks or blemishes. 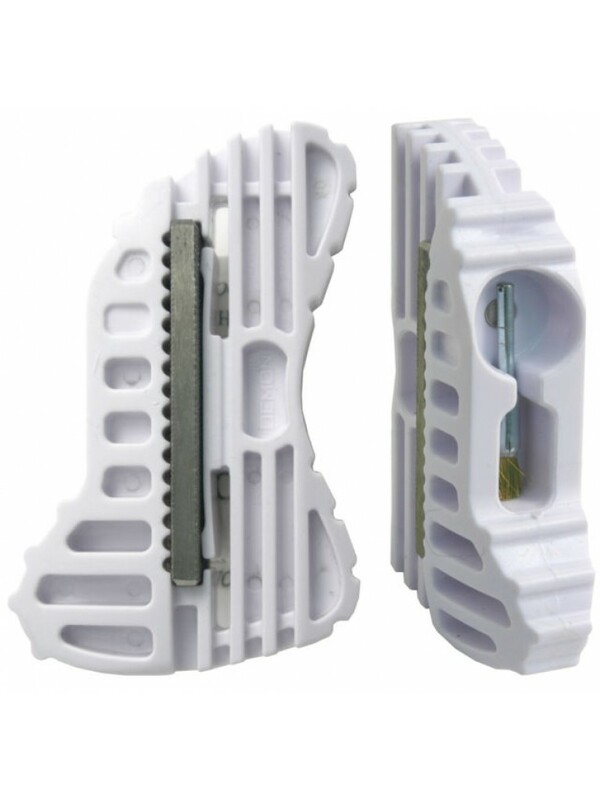 The pocket size tool will give you the exact 88 and 90 degree angles at any time - home, chalet or on the slopes! 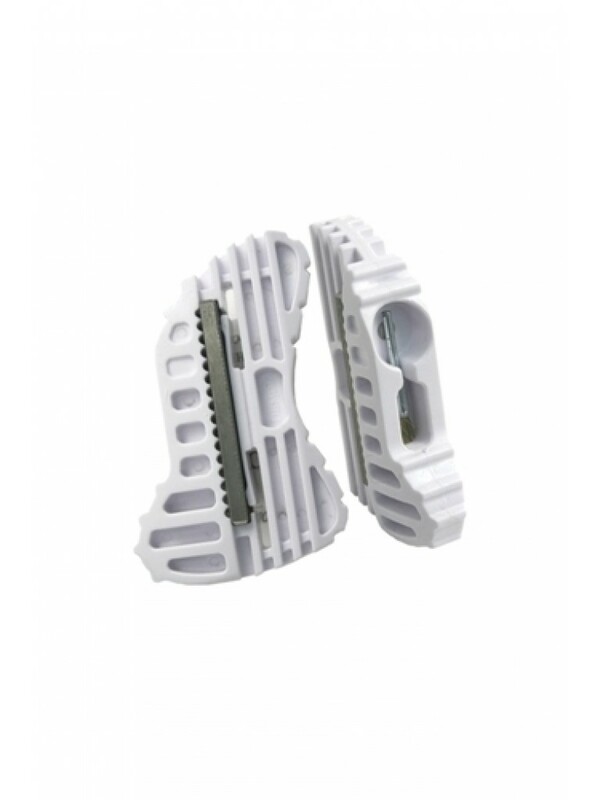 The tool contains a double side metal file and a cleaning brush in the ergonomically designed and pocket sized moulded handle shape. 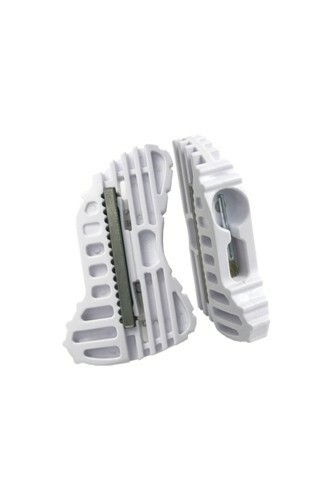 Sharpening the edges of your snowboard or skis will give you considerably more control by increasing the 'bite' into the snow. This is most important when the snow is icy or hard packed, because it increases your ability to stop and turn and run smoothly - cutting into the ice rather than sliding sideways! 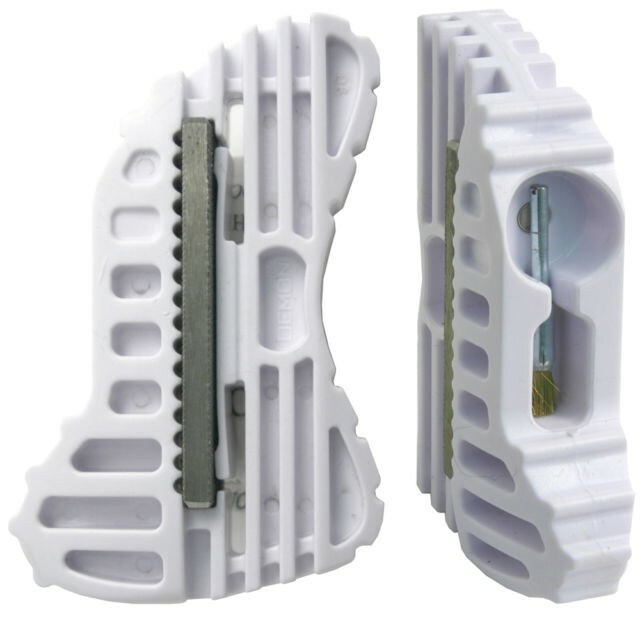 When using the Demon DS7100 Edge Tuner use long smooth strokes overlapping each section to maintain a uniform edge. If you are unsure as to how much edge to remove, mark the edge with a black magic marker and then file the edge until the marker is gone. You need to wipe the edge filings off the base, after every two or three strokes, to prevent grinding the edge filings into the base. Note: 90 degrees for normal and 88 degrees for extreme racing performance.